Choosing the right sandpaper for the right job is not easy and requires you to understand the surface that will be finished. Sandpapers are composed of different materials and intended for different uses. 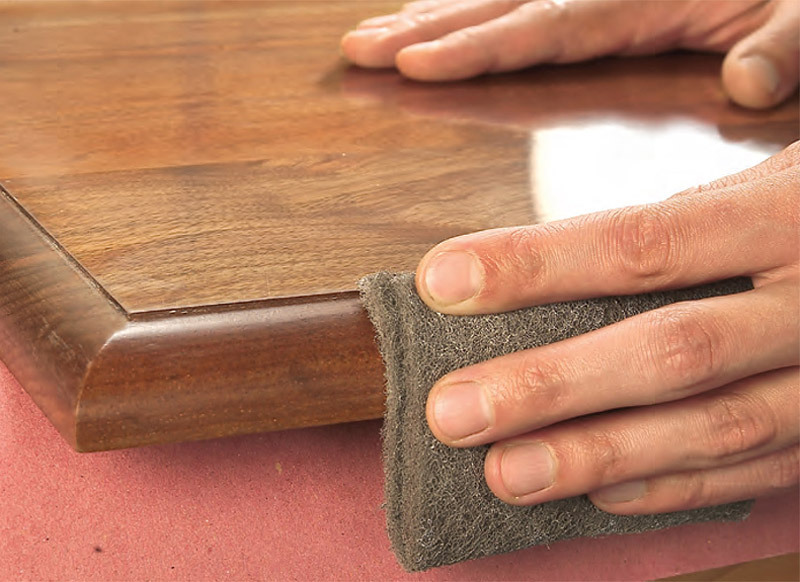 Below is a list of the most common sandpaper and their recommended uses. Also, make sure to understand that sandpaper numbers can range between 24 for heavy material removal to 2000 and beyond. Aluminum oxide sandpapers are composed of synthetic materials that normally is light gray, grayish,red or light tan in color. 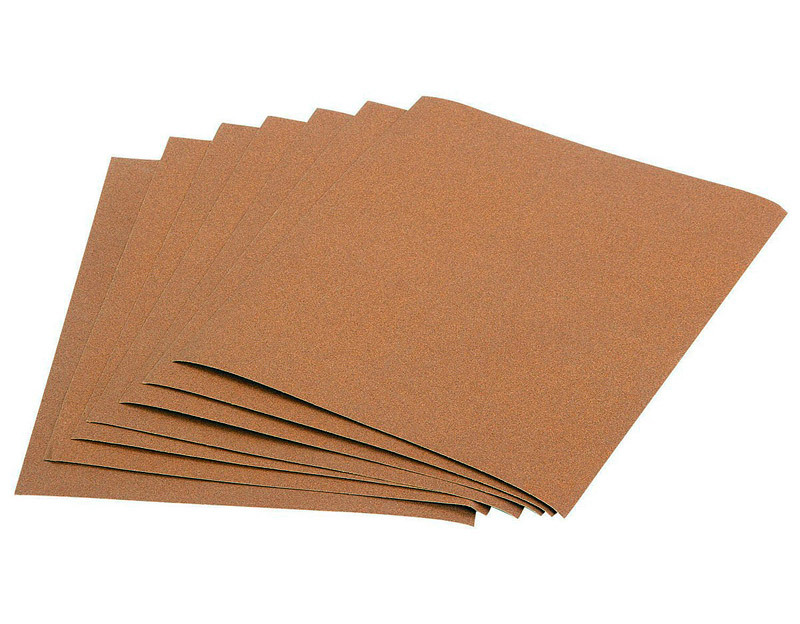 These types of sandpaper are recommended for all types or general sanding. They can provide excellent results when on a power sander, and works better on raw wood, hardwood, and metals. 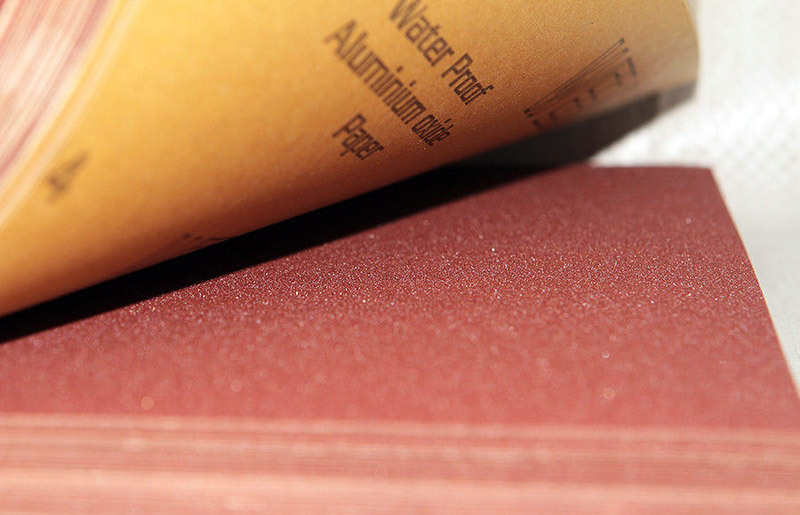 There are available as sandpaper sheets that can be used on wood, metal, plastic and painted surfaces. Ceramic sandpapers are composed of synthetic material normally reddish-brown in color. Ceramic sandpapers are extremely durable and hard, ideal for use with power sanders. This type of sandpaper could be more expensive than others, but could produce ideal results for rough sanding. It lasts four to six times longer than other good sandpapers. They are excellent when deep wood removal is required. Garnet sandpaper wears rapidly, although provides a finer finish as it wears down. 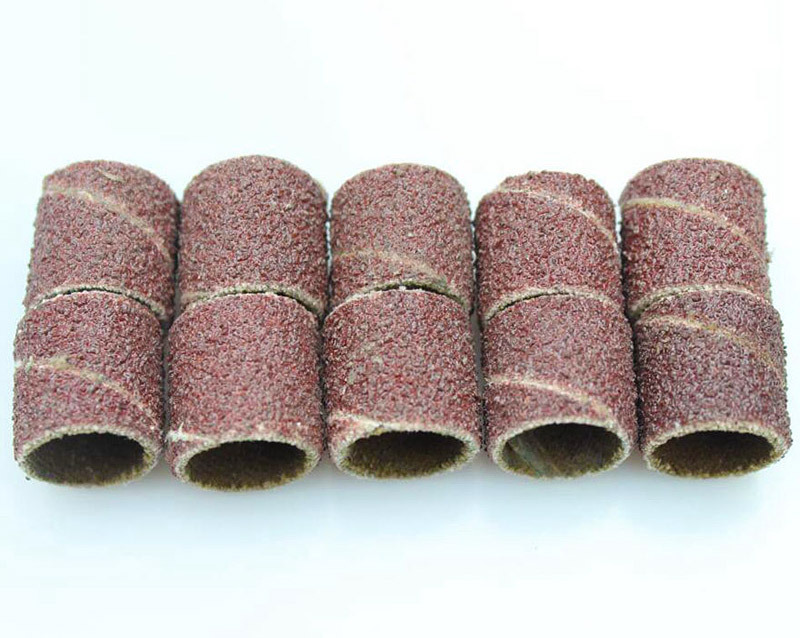 This type of sandpaper is normally reddish or golden brown color appearance. It provides excellent results on hand sanding and features a soft grit allowing a finer finish. Could be used with almost on any wood type and it is cheaper than other sandpapers. The open-coat garnet paper is favored for sanding raw wood by hand or light machine. It has hard, sharp edges that fracture in use to present fresh cutting edges, yet is long lasting. 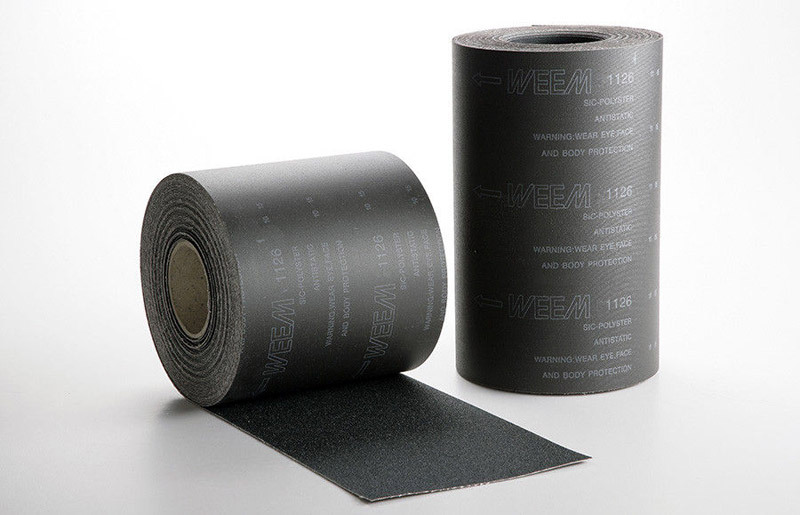 Silicon carbide sandpaper often features a waterproof backing. This sandpaper, usually blue-gray or black finish, can be used on wet or dry surfaces and is ideal for polishing or using between coats of finish. It is less likely to clog than other sandpapers, and it provides excellent results on metal, plastic, fiberglass and other surfaces. Can be used with water to reduce clogging and extend abrasive life. Ideal for sanding metal for repainting or prior to primer coat. Sandpaper although the most used material for sanding is not the only one. Steel wool is ideal also for removing sludge from most surfaces before finishing. Steel wool is also scale-graded to determine how coarse or fine is. Steel wool 0000 can be used to scuff sand between coats of finish. In addition to steel wools, diamond stones and water stones can be used as abrasive materials. Scrapers are steel cutouts that can be used to finely shave wood. Abrasive sponges are ideal for working in corners or on oddly shaped pieces where traditional methods could not be used. Some materials are needed to complement sandpaper effectively. Tack Cloth- A sticky piece of cheesecloth used to clean dust between sanding. 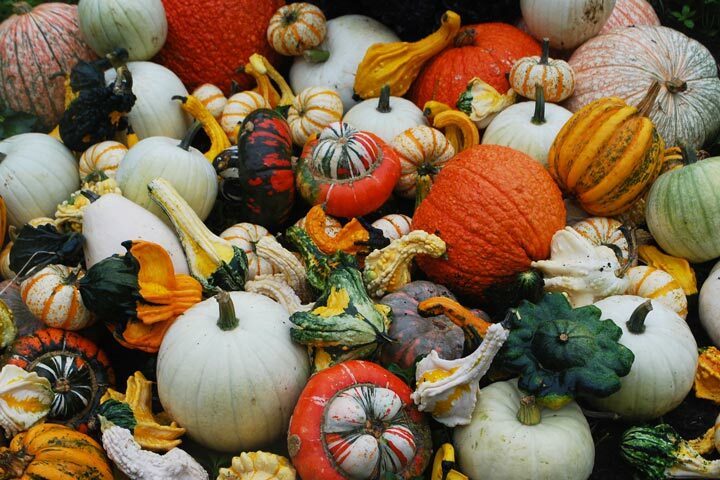 It is more efficient that using a wet cloth because it leaves moisture away from the surface. Rubber Cement Blocks– Used to clean the sandpaper, rubber cement blocks remove wood particles from sandpaper surface. PPE– Wear goggles and use a dust mask. In addition, hand gloves should also be used to increase protection. Power Sanders– Used when the job is too big for hand sanding. It can be an orbital sander, random orbit or belt sander. 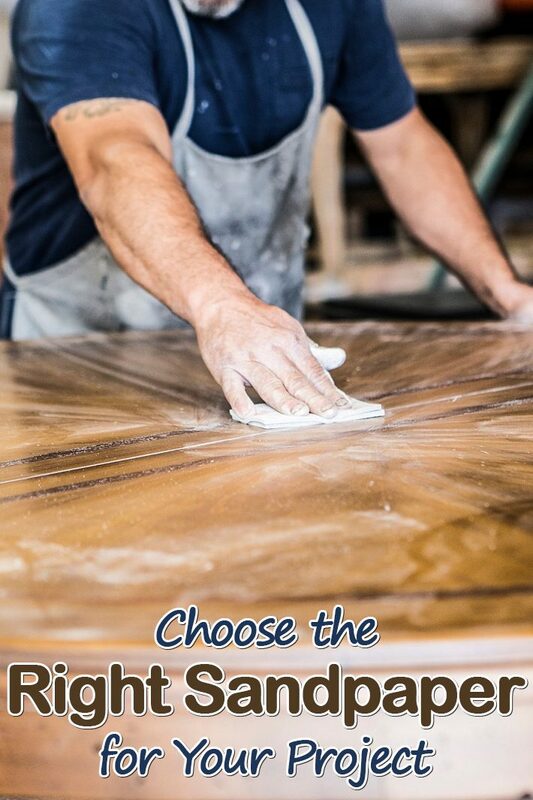 Each of the three sander types abrades in a different way, though, and this affects speed and surface quality. Zinc Stearate Coating– This substance prevent clogging. 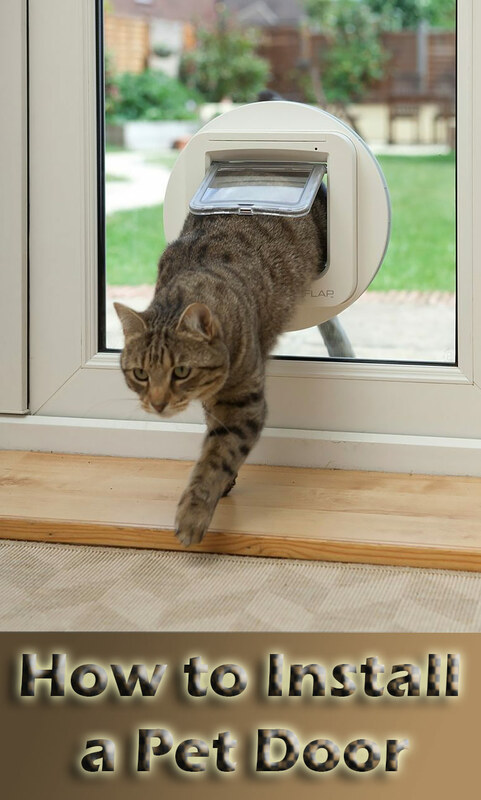 Sandpaper with this coating will require less maintenance. Drywall– Drywall sheets can be die cut to fit most sanding tools. These sheets are made to smooth drywall surfaces. Drywall sponges fit comfortably in your hand and are reusable. Most feature two sanding grades and are ideal for use in corners and tight places.